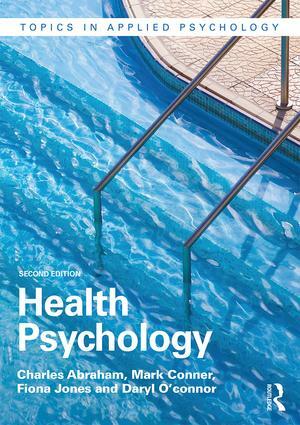 The new edition of Health Psychology is the perfect introduction to this rapidly developing field. Throughout the book, the psychological processes that shape health-related behaviours, and affect core functions such as the immune and cardiovascular systems, are clearly explained. These relationships provide the foundation for psychological interventions which can change cognition, perception and behaviour, thereby improving health. Extensively revised to include new material on behavioural change, the role of stress, resilience and social support, recovery from work, and the care of people with chronic disease, the book also includes a range of features which highlight key issues, and engage readers in applying what we have learned from research. This is essential reading for any undergraduates studying this exciting field for the first time, and the perfect primer for those embarking on postgraduate study.